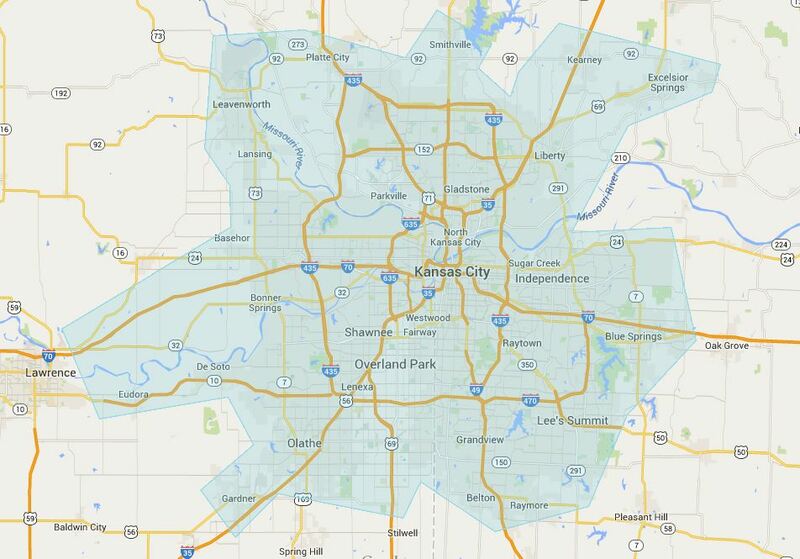 24 Hour Emergency Water Extraction, Structural Drying and Carpet Cleaning in and around Kansas City, Missouri. For Emergency Service Please Call us Directly! ﻿Spectrum Cleaning & Restoration is devoted to quality & professional service. With over 32 years of experience in 11 cities, Spectrum is licensed, insured and IICRC certified. THE BEST CARPET CLEANING SYSTEM IN TOWN, Spectrum provides carpet cleaning to residential, commercial & multi-unit housing clients. WE SAVE CARPETS OTHERS CAN’T. Spectrum's restoration services include FIRE & SMOKE CLEANUP and WATER REMOVAL & MITIGATION. Spectrum has the knowledge and experience of working with a variety of insurance providers to ensure fast, efficient and cost-effective service to restore homes and properties to pre-loss condition. Serving Kansas City, Missouri and KC greater metro area.